Have you lost your Jefferson County High School class ring? Have you found someone's class ring? Visit our Patriots lost class ring page to search for your class ring or post information about a found ring. He will be missed by many friends & his son "Al". He was a great friend to all, & a great guy..
Blakley died during her Freshman year at Carson-Newman College. Passed away his sophmore year due to an accidental gun shot wound to the head. 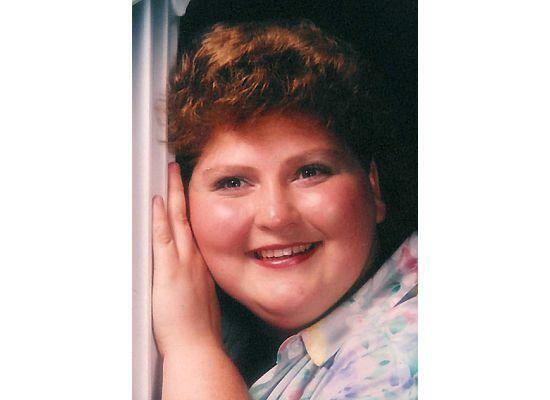 Heather was killed in an automobile accident by a drunk driver May 22, 2005. She was 22. 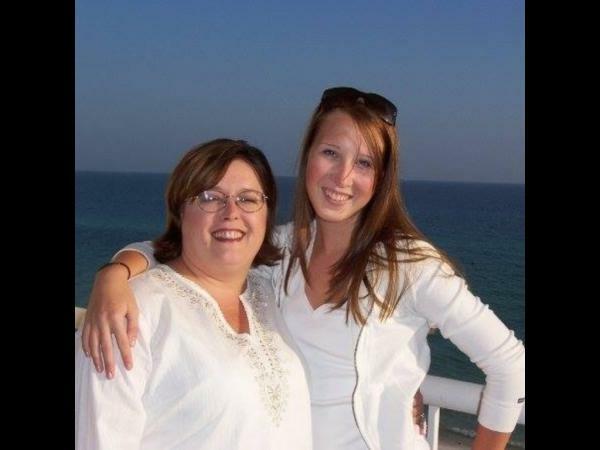 Kelly died suddenly from a stroke. She was the fun sister, always my sidekick. She was so loved! Lisa passed away February 10, 1990 at the age of 27 as the result of an allergic reaction. 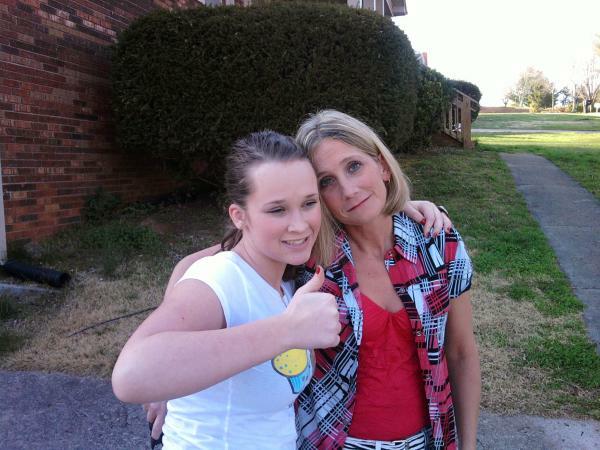 She was married to Tim Satterfield (class of 1979) and mother to Emily age 3 yrs and Ethan age 4 months. Passed away in a car accident her sophmore year of high school. Nikita passed away her senior year due to a car accident. 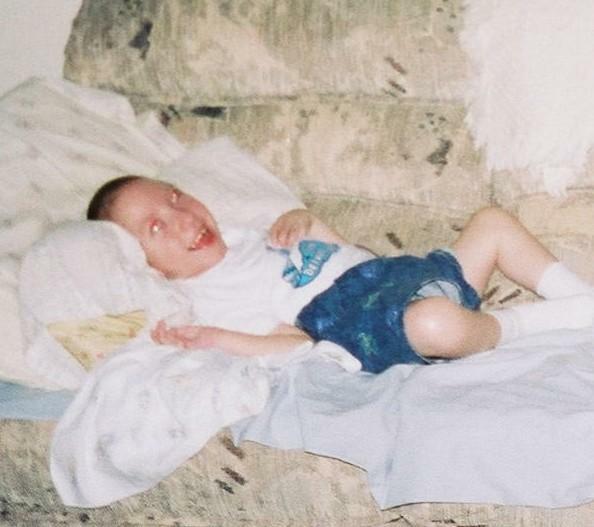 Paul was born with Cerebral Palsy and the most beautiful smile I have ever seen! Born in 1996. Paul was 9yrs old when he died. Paul loved music and got so loud "singing" in church sometimes we couldn't hear the music! He is missed more than I can say and I am better for just having known him those 9yrs. Shane died while fighting a fire with the Jefferson City Fire Department. 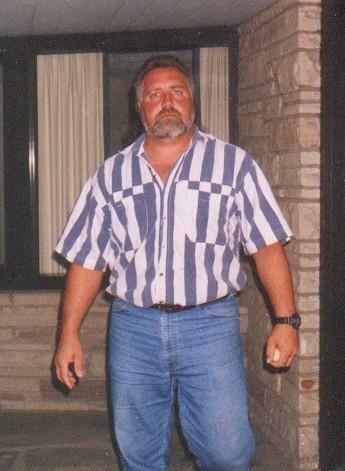 Sonny passed away in April, 2007 of menigitis and heart failure. Tracy passed away Jan 1998. He was a wonderful friend and person to everyone who knew him. He will be deeply missed. Jefferson County High School Patriots Apparel! Read and submit stories about our classmates from Jefferson County High School, post achievements and news about our alumni, and post photos of our fellow Patriots. Looking for old friends. Chuckie Hall and Roger Ogle. Anybody have contacts for these please let me know.